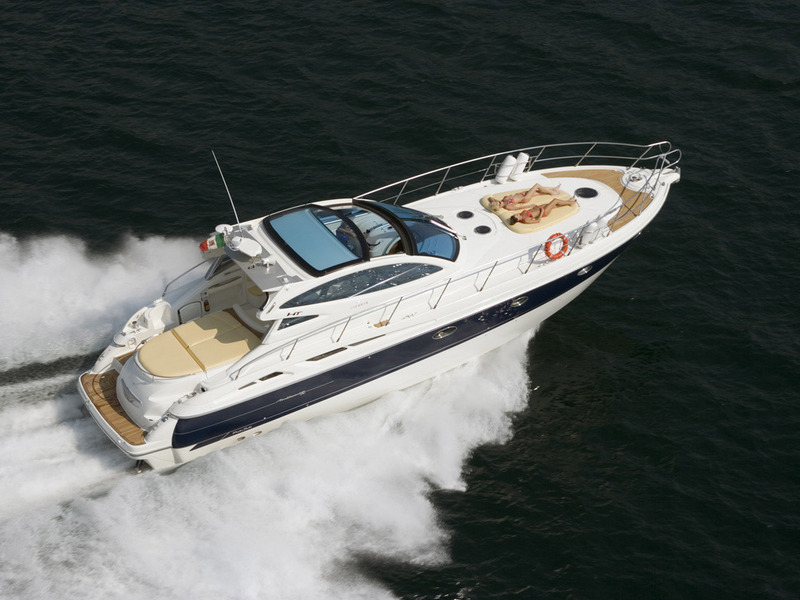 When it comes to making Yachts, Cranchi is a registered trademark. Behind the name stands one of the oldest and most successful Italian shipyards, which creates boats since 1870 This proves a long tradition only permanence and development of the company in terms of new models and quality production. Invariably profit is reinvested in more advanced projects and products that come out of the four plant and a sea testtsentar Cranchi. With two words - the brand is among the best appearing in the stamp Made in Italy. Passengers: 14 Fuel Tank Capacity: 515 gal. Water Tank Capacity: 145 gal.